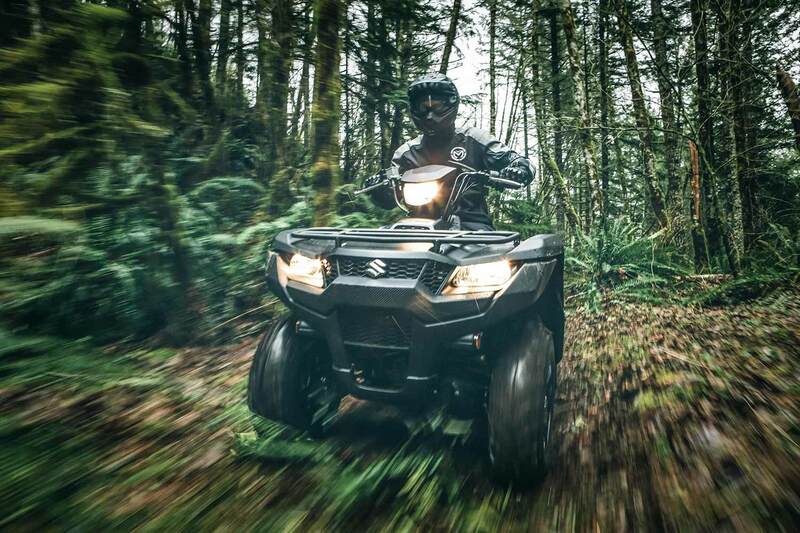 NEW Suzuki King Quad 2019 has arrived in the UK. It comes packed with New features, like High Output Engine and updated CVT transmission, fully independent suspension and New gas-charged front and rear shocks as well as a increased Frame rigidity. It also have Increased Tow Capacity (to 1322lbs) and New Receiver – Type trailer hitch mount. And We Are already prepared for a New Arrival! 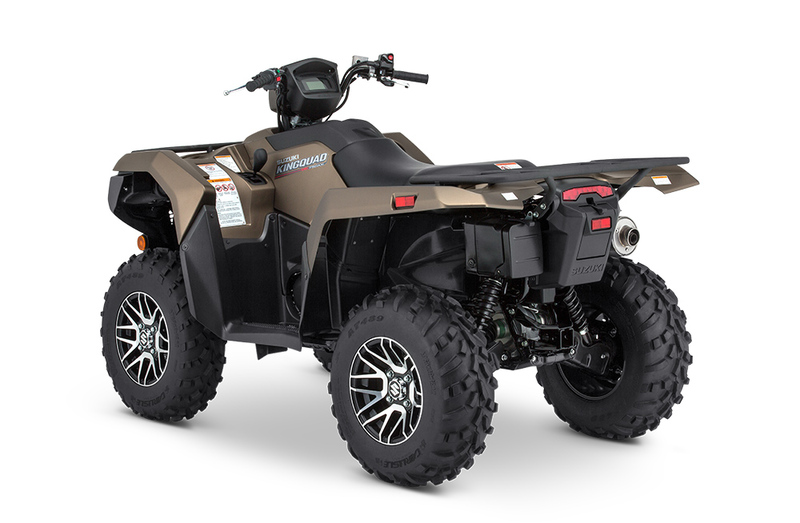 ATV City have a tow bars to suit New 2″ receivers fitted to the 2019 LTA 500 & 700`s, so we have got you covered. Products in the flyer below are linked with our website, so you`re just “Click Away” from the required part. For the best experience watch it in Full Screen Mode. To Zoom In, Click Twice on the flyer or use Magnifying Glass ( top of the flyer).